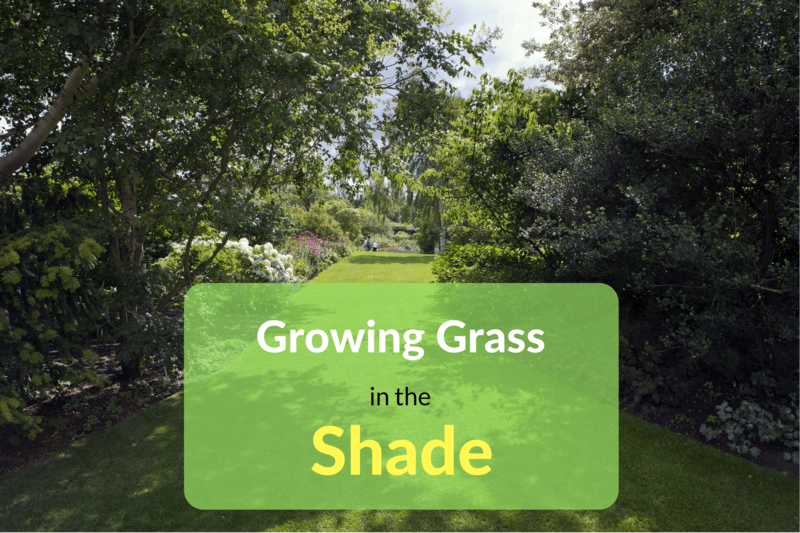 Growing grass and maintaining your lawn in shade can be one of the most annoying things for a gardener to deal with. 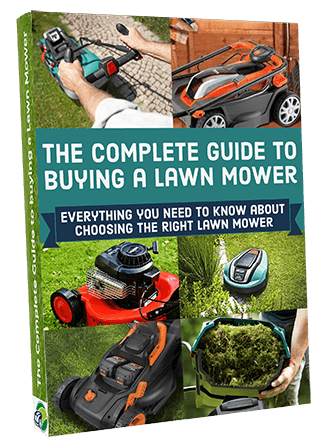 The grass grows at different and changing rates, it’s a lot more prone to disease and pests, and you need to treat it differently from the rest of your lawn. It’s not fun but I’m here to help, below I’ve listed some of the best tips I could find for growing grass properly in shade. If you’re planning to just redo the entire lawn then I suggest you reseed instead of laying brand new turf. There are much more varieties of seed available to choose from and you have limited options when it comes to choosing turf, with the greater choice you’ll find it easier to find a type that suits and copes well with the difficult conditions. Choosing the right type of seed is the most important thing you need to do when you want to regrow a shaded area, if you don’t use a suitable mix then you’re just going to see poor results. Make sure you use a blend that has a high content of fescue grasses or even a 100% fescue mix, they are good at coping with shade, drought and poor nutrients levels. 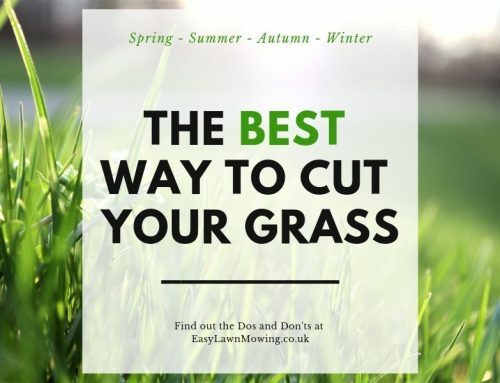 To keep the length of the grass nice and high make sure you don’t cut any lower than 6 cm, ideally don’t go under 7.5 to 9 cm, and don’t cut off any more than 25% off the end of the grass blades during a single mow. 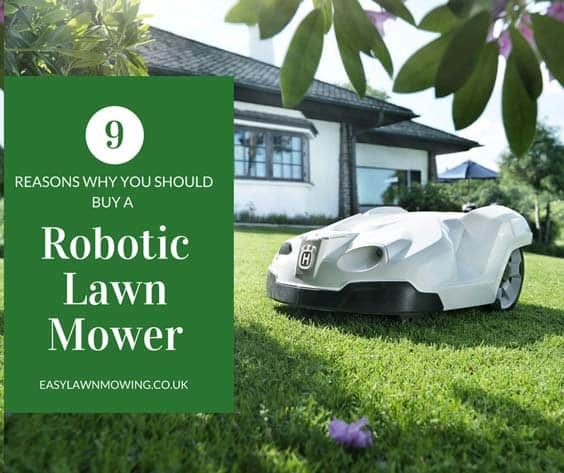 This ensures you don’t remove the highly active section of the plant which is most active in the process of photosynthesis, the grass will be put under difficult growing conditions so you want to give it as much energy as possible. 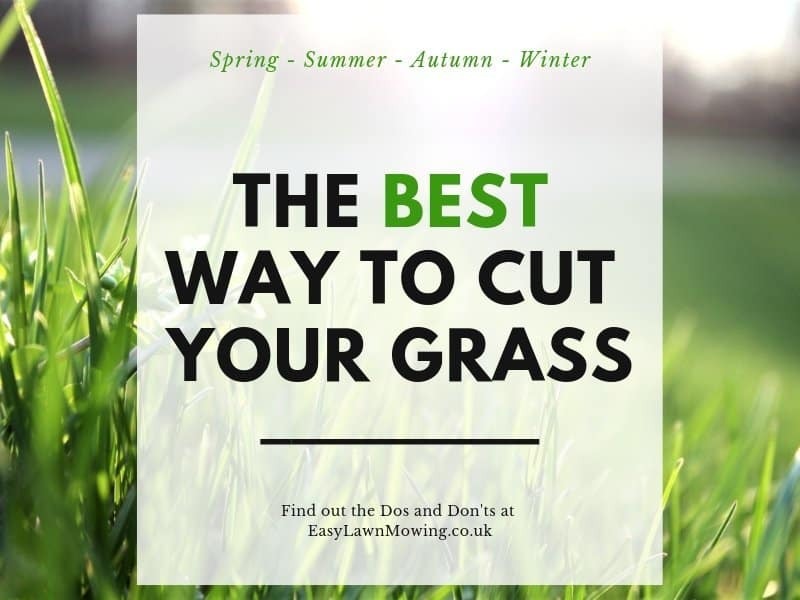 Seeing as the growth rate of grass varies depending on how much sun it gets, you will need to alter how often you cut it each week. 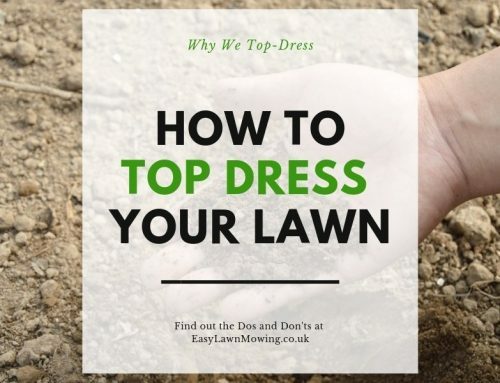 So the best course of action is to react to how the lawn looks and the weather conditions, if they’re has been good growth then mow a little more often and if not mow a little less often, it’s really up to you. 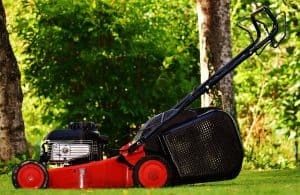 But remember mowing too often can actually cause damage and stress to the grass plant so try not to overdo it. 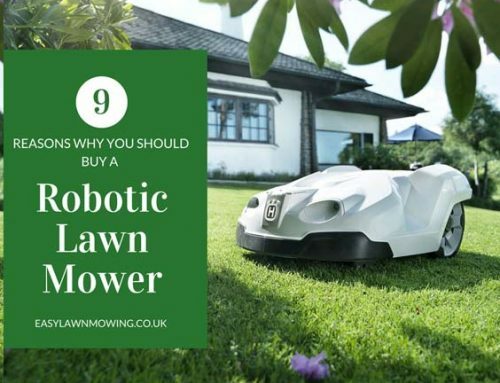 Also, make sure you remove all the grass clippings. Shaded areas of lawn will be much better at holding moisture because of the lack of sunlight so you can water it a little less often than you would with other areas. 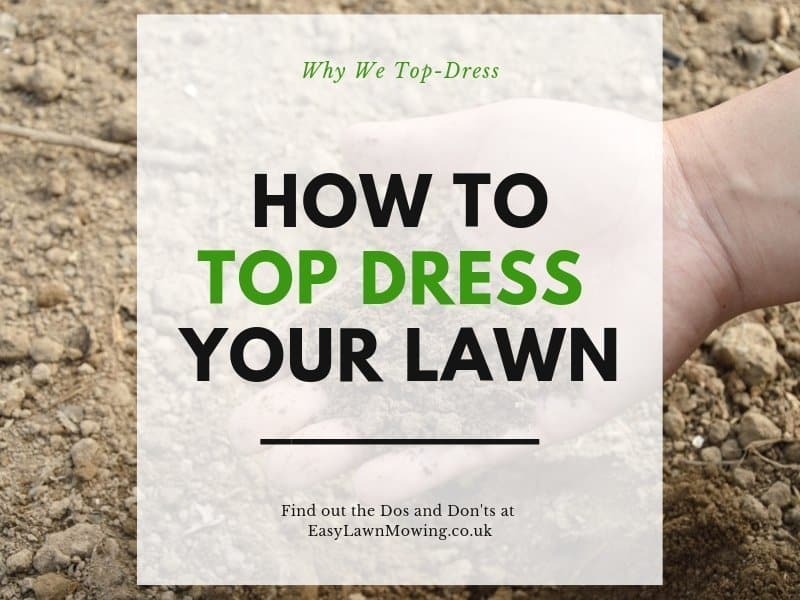 Make sure you don’t want to over do this as a waterlogged lawn will promote shallow rooting, disease and pests and puts the grass in an even more difficult situation. Although, if the lawn beneath tress need watering the then here you would do so heavily and infrequently. this encourages the trees to root deeply and will reduce the extent to which they compete with your lawn. 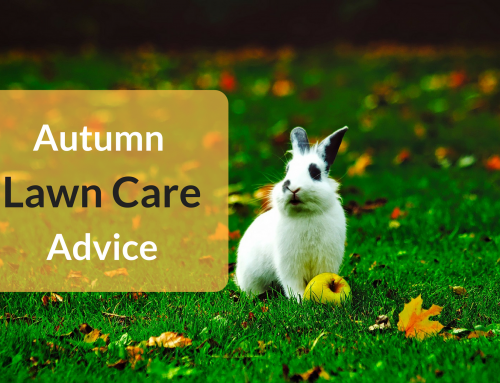 The best time to feed your shaded areas is during autumn and just before the leafs begin to fall, but if you want you can apply it the early spring just before the trees begin to leaf. 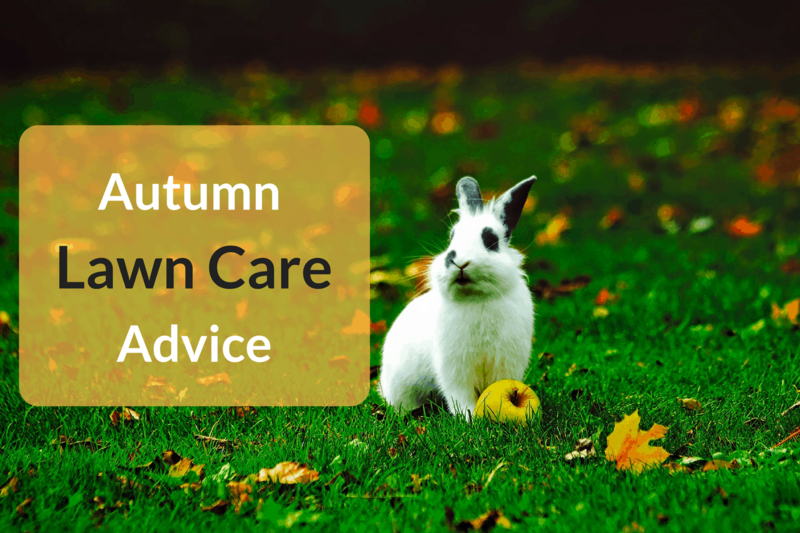 Go for a feed that’s high in potassium as they’re very beneficial to grass growing in shade and use half the rate you would normally with an area of lawn in full sun. But in saying all this you might not need to apply anything at all, grasses that are built and able to withstand in areas of shade don’t need high levels of nutrition. In fact using excessive amounts of fertiliser can actually have damaging effects to these grasses and can make it difficult for them to survive. If you do want to apply a fertiliser just make sure you do so carefully. If you do use even a little too much then you’re likely to see some good grass growth at the top of the plant, so it will look good, but this will sacrifice good root growth underneath, which over the long term is what you should be focusing on. 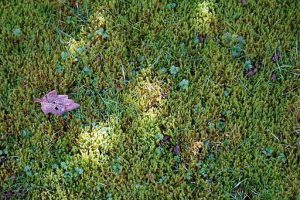 Out of all the problems you could face with shaded areas, moss will be the most prominent as it tends to out-compete turf grasses in cool, moist and shady situations. 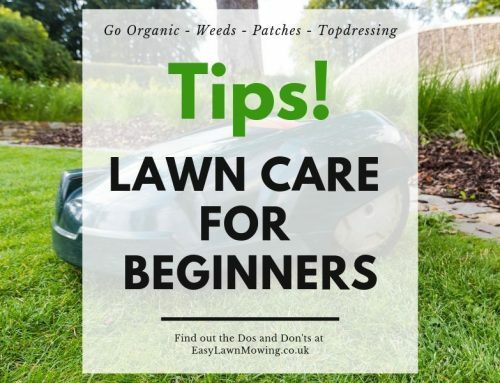 To treat it you’ll need to carry out a process of lawn scarifying, topdressing and overseeding, this removes it properly but you also want to get to the root of the problem as well to limit and prevent it from appearing again. I would refrain from using chemical treatments as they only temporary results and only really work in situations where shade is reduced. The first and most important thing you’ll want to address is reducing the amount of shade covering the area of lawn. If the problem is tress, shrubs or hedges then they can be pruned and thinned to reduce their shadow but if the problems is your house or other building then there’s not that much you can do about it. Also try to reduce the amount of traffic passing over this area as the grass plants are weakened by being in shade and therefore less wear tolerant, resulting in more damage. If you don’t plan reseeding the entire area then consider overseeding more shade tolerant grass, like fescues, into the lawn. These are very good tips when trying to grow grass in shaded areas. The part where you talk about mold competing with the grass literally struck home with me, I currently live in Vancouver, WA and understand how annoying mold is when it gets on everything. Thank you so much for your tips and keep up the good work. Hey I love the look of this page very clean crisp. That being said the information is great, it’s one of those things that you over look a lot of the times you think just cut the grass. But sometimes we forget that grass is still a plant it has growth cycles and needs to be cared for properly. It’s nice to see a page out there that kind of makes you stand back and say “ya I never thought of that “. I really did enjoy the part about seeding different areas or at least that’s what I got from it. Never thought of using different types of grass seed for different portions of lawn cool idea! Thanks Matt, I’m glad you enjoyed it!